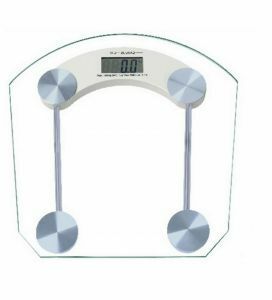 Are you still boring about without a measure when you are need it.It is resolve now.What are you waiting for?It is really portable and easy to use. High Sensitive and Easy Operation! 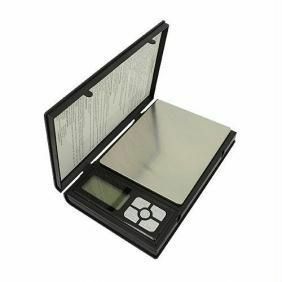 Weigh your luggage anywhere! 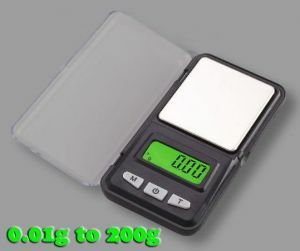 What you see is the hanging digital scale, this is a hand held digital scale that can weigh up to 40 Kg. 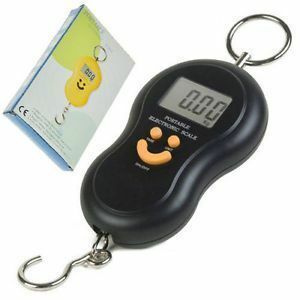 It has shock resistant casing, strong hanging strap and coated weighing hook. 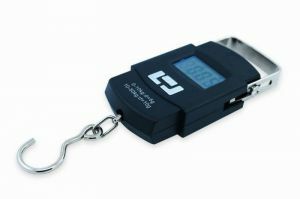 You can take it along with you as its compact design. 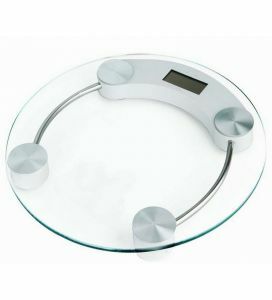 This is a multifunctional hanging digital scale which is suitable for home, travel or office and so on. 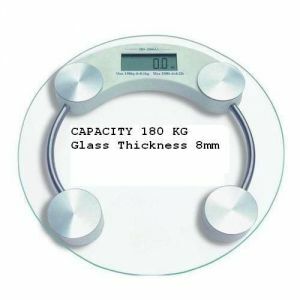 There are 4 modes: kg, Lb, JIN, OZ to meet your daily use. 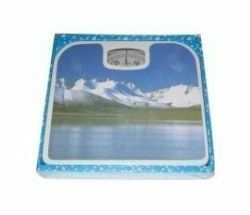 What is more, the weight is easily read even under the dim environment. It made of ABS material, durable in use. 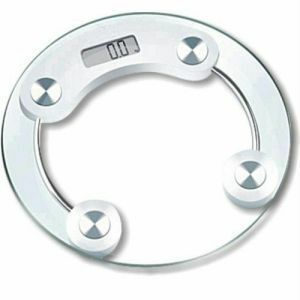 So simple and convenient hanging digital scale, do you want to have one?